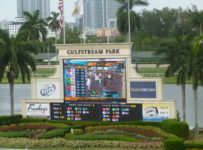 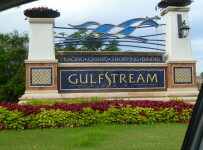 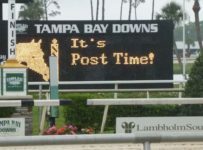 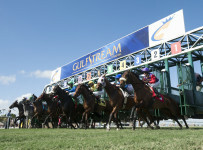 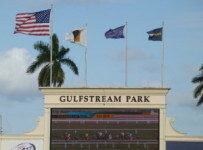 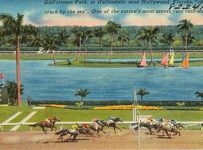 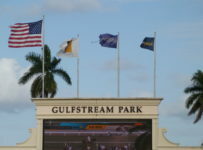 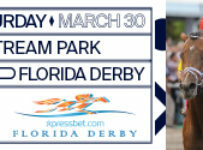 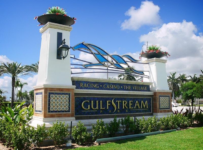 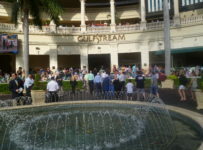 Gulfstream Park on Wednesday afternoon will put out the entries, with post positions, for this Saturday’s two final races in the FTBOA Florida Sire Stakes Series for 2017. 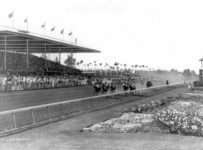 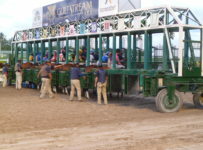 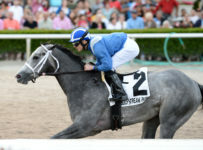 The series is restricted to Florida-bred 2-year-olds whose owners have nominated them to the series, and who are sons or daughters of Florida-registered stallions whose owners have nominated them to the series. 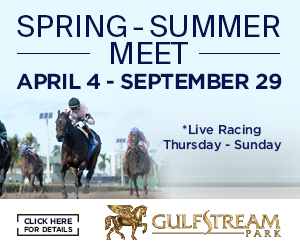 The $400,000 In Reality Stakes is 1 1/16 miles on dirt for males. 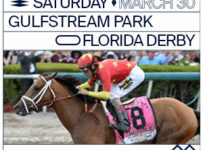 The $400,000 My Dear Girl is 1 1/16 miles on dirt for fillies.